The community should be on guard not to overburden its members by continually providing for the needs of a few individuals who are fully capable of doing so themselves. Chapter 12 continues with instructions on hospitality for travelers. Unlike chapter 11, however, the travelers discussed in this chapter are not teachers, emissaries, or prophets but rather ordinary disciples. 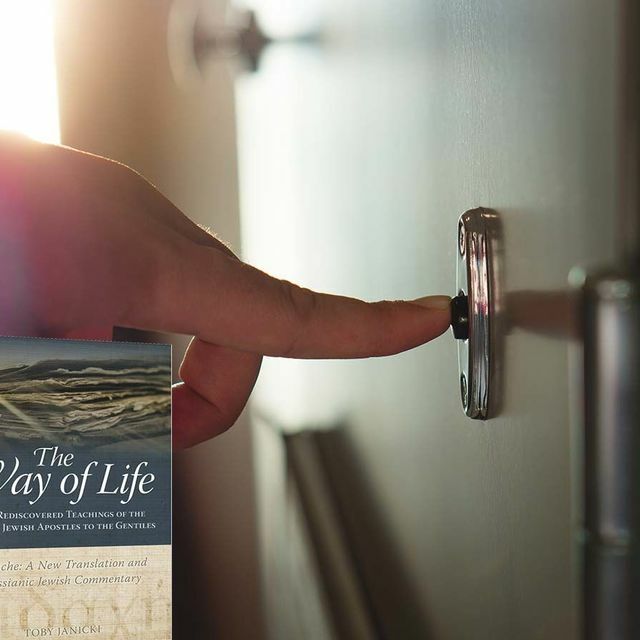 The Didache gives instructions for providing for these strangers’ needs, including procedures for integrating them into community life if they so desired. This was especially true for the budding communities of new believers, who could be easily swayed and abused due to their innocence and childlike trust. 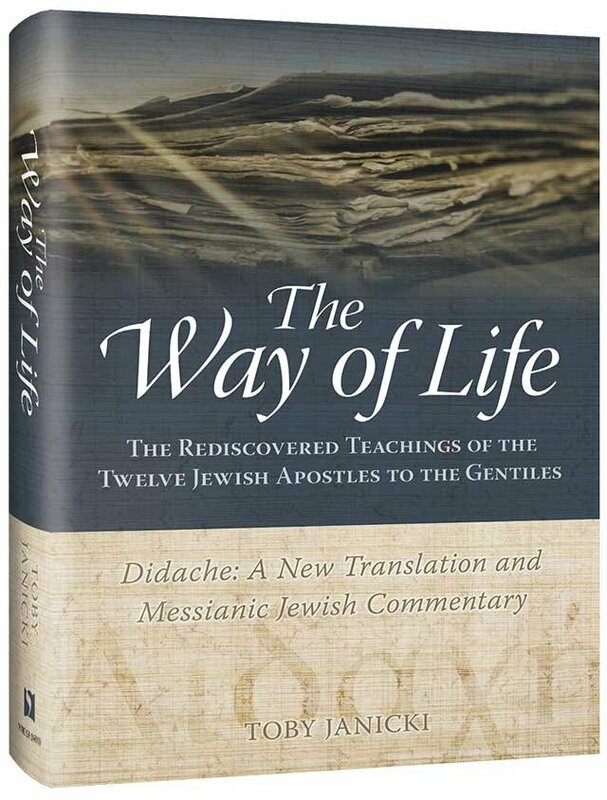 Furthermore, Didache 1 and 4 are filled with admonishments for the believers to be generous and to give freely to those in need; to balance this, chapter 12 now stresses the importance of the disciples being on guard against falsehood even in their giving. It contains clear-cut guidelines so that hospitality would not be trampled upon and abused. This was especially important in a community that depended on a collectivist model: “The community was based on all pulling together and sharing the task of welcome: so no individual was to live within a community and take advantage of it.”  To have lazy members mooch off the hard work of others could ruin the delicate balance of the community and quickly deplete its resources. Everyone needed to pull his or her own weight. The Didache’s instructions on hospitality are pertinent for believers today. Open and generous hospitality should be the norm for Messianic communities. 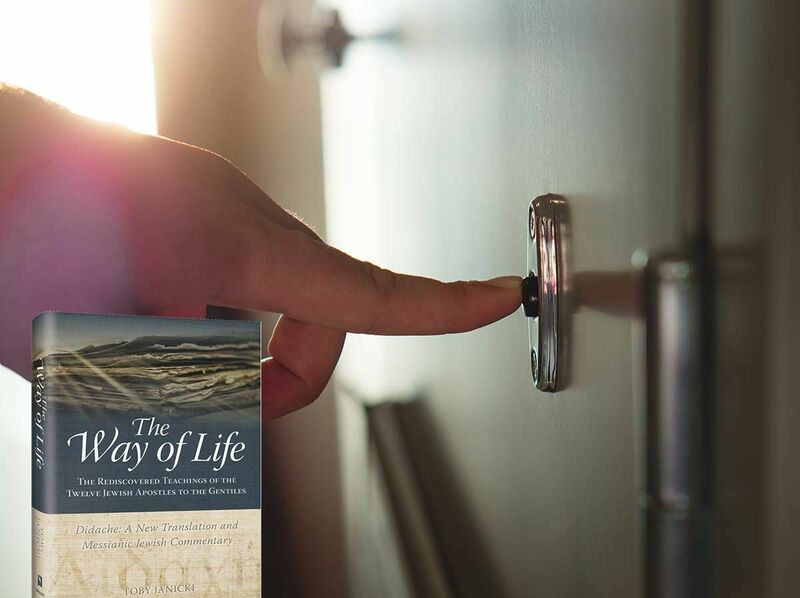 Whether it be hosting people for dinner or for lodging in our homes, we should receive anyone “who comes in the name of the Lord.” It is important as well, however, that we use discernment in dealing with friends and strangers alike. It is also true today that everyone in a community needs to do their share. While most people will not admit outright that they do not want to work to provide for themselves and their families, many do use excuses and sometimes even “spiritual” pretenses as to why they are unable to find and hold a job. In such cases the community should be on guard not to overburden its members by continually providing for the needs of a few individuals who are fully capable of doing so themselves. The instructions of the Didache provide a solid foundation on this matter to help us use discernment and common sense in our acts of charity and hospitality. Thomas O’Loughlin, The Didache: A Window on the Earliest Christians (Grand Rapids, MI: Baker, 2010), 122.